Pseudopterosins are a family of naturally occurring chemicals with the power to reduce inflammation, skin irritation, and pain. In other words, they make a great additive in skin cream. If you want skin that less red, pseudopterosins can help. Want a lotion that soothes your face after a particularly vigorous round of exfoliation? Call on pseudopterosins. Pseudopterosins come from a coral called Pseudopterogorgia elisabethae. That's it in the photo above. 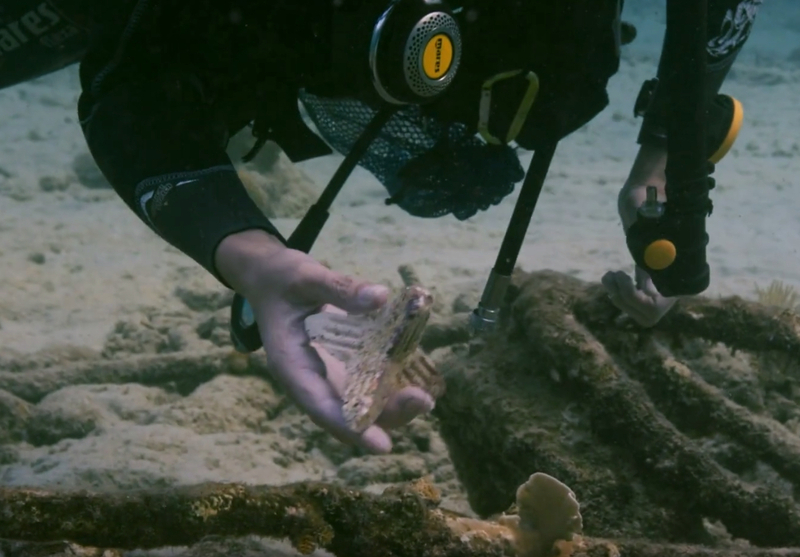 For years, researchers and pharmaceutical companies thought they were sustainably harvesting P. elisabethae because, instead of simply gathering any of the coral they could find, they merely pruned it — leaving plenty of the creature to grow back. 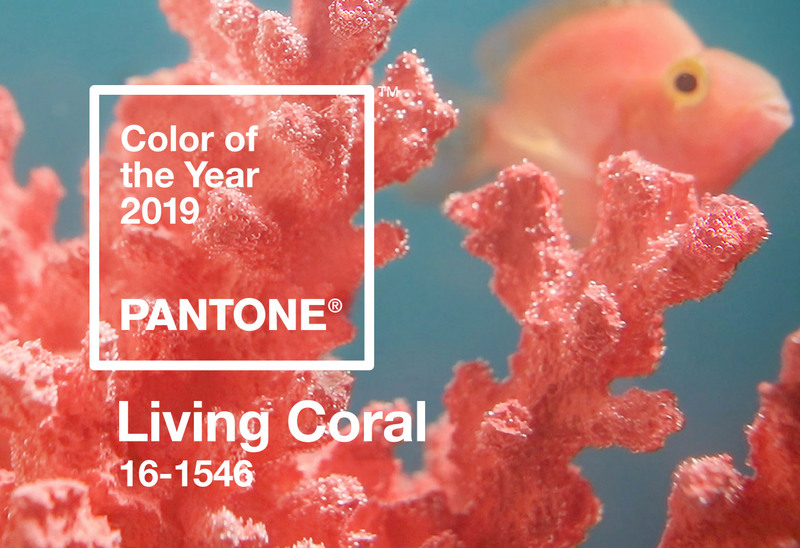 After prunings in 2002 and 2005 and before the annual spawning, Christopher Page and Howard Lasker examined 24 pruned corals and 20 unpruned corals. 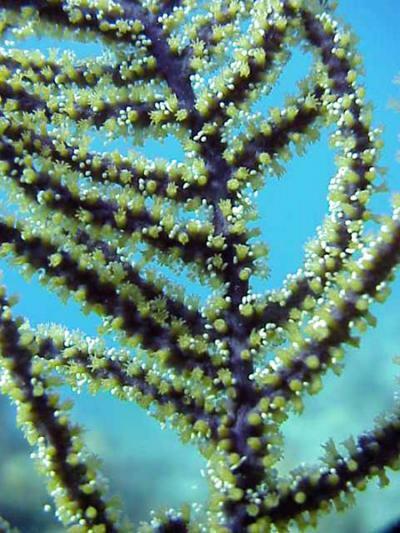 What the researchers found is that although colonies appeared healthy pruned corals produced less eggs. 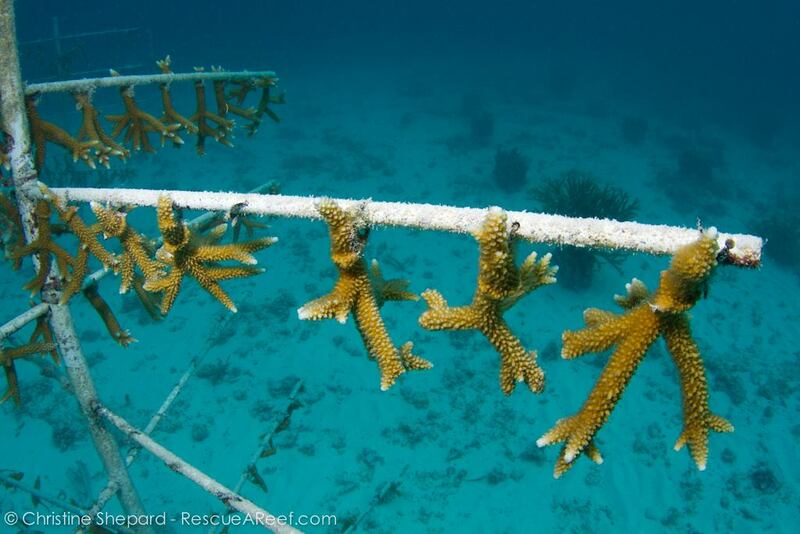 ... Why would pruned corals produce less eggs and sperm? When organisms are injured more energy is diverted away from reproduction and toward repair. Interestingly, this pruning may actually also creating artificial selection. 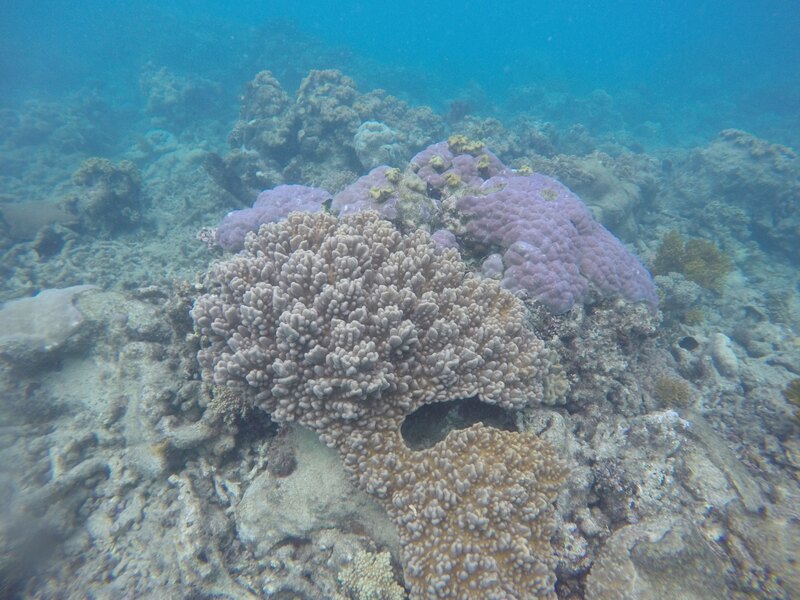 If workers are targeting larger and fuller corals to prune, then smaller less thick corals will be reproducing more and eventually become more dominant.